After a beautiful day by the beach, or relaxing by the pool, take an exciting journey to The Art Center of Coastal Carolina. 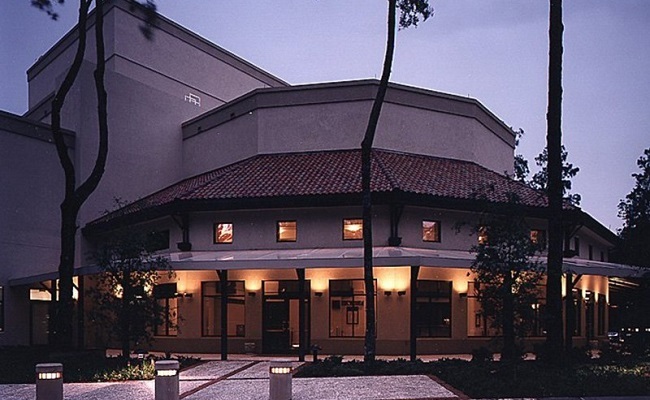 Located in the heart of Hilton Head Island, the award-winning regional Arts Center of Coastal Carolina is a remarkable showcase for professional performing and visual arts, as well as cultural festivals and educational outreach. Each year the Arts Center produces five plays or musicals, from concept to curtain call, featuring outstanding direction, superb production design, and talented performers. Below is the second half of the 2018 Schedule of Events. The performance of CSNsongs – Music of Crosby Stills Nash & Young was just added due to popular demand! A musical experience you won’t forget. 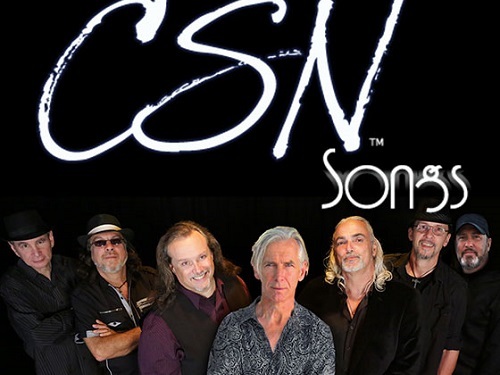 CSNsongs is performed by seven extremely talented musicians who all grew up in the 60’s and 70’s with the heavy influence of the finest folk-rock group of all time, Crosby Stills Nash and Young. Their harmonious vocals are well known and heard in every song performed by CSNsongs. For more information, visit the website. 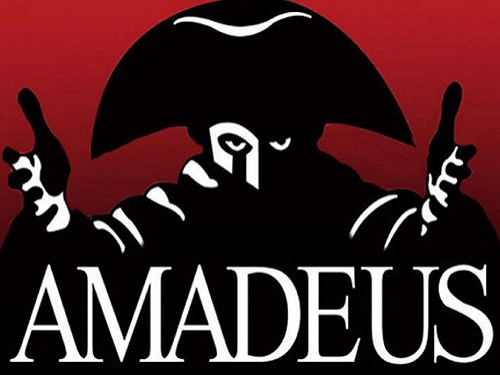 Amadeus is going to be my favorite of the year! Tickets now on sale for our audiences number one pick for a non-musical. Amadeus is brilliant and thrilling from start to finish! Wolfgang Amadeus Mozart, a rowdy young prodigy, arrives in Vienna, the music capital of the world – and he’s determined to make a splash. Visit the website for more information. 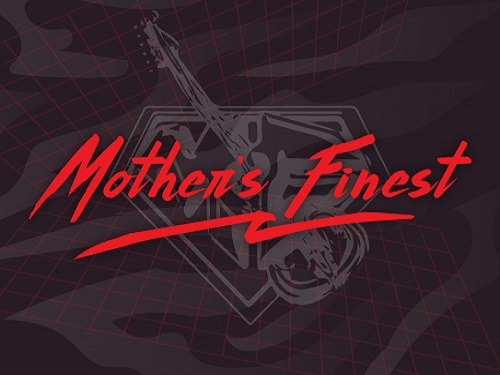 Founded in Atlanta, Mother’s Finest is a funk-rock band with a devoted following. If you don’t know them yet, get ready for one of the coolest groups to ever hit Hilton Head. There can be no question that Mother’s Finest is among the most energetic and charismatic rock groups on the planet. For more information, visit the website. 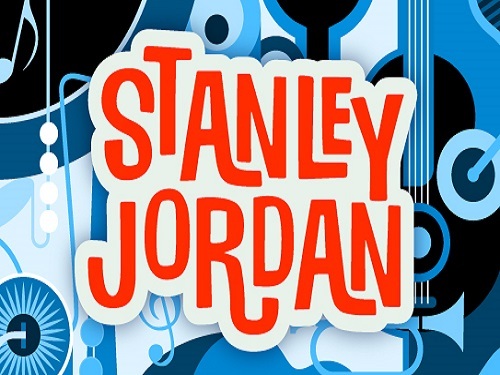 In a career that took flight in 1985 with commercial and critical acclaim, guitar virtuoso Stanley Jordan has consistently displayed a chameleonic musical persona of openness, imagination, versatility and maverick daring. He is sure to awe every audience. Visit the website for more information. 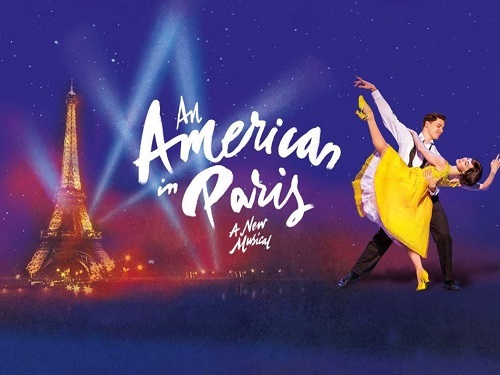 Inspired by the Academy Award-winning film and featuring the music of George and Ira Gershwin, An American in Paris is the story of World War II veteran Jerry Mulligan, who, hoping to build a new life, chooses newly-liberated Paris as the place to make a name for himself as a painter. This stunning combination of classical music, timeless story and gorgeous dance results in the spectacular musical perfect for the whole family! For more information, visit the website. The Spinnaker Resorts family prides themselves on being involved with theatre and art. We encourage you to take advantage of The Arts Center of Coastal Carolina and truly experience all of the amazing performances during your vacation. Follow Spinnaker Resorts on Instagram, Facebook, and Pinterest for more information on things to do on Hilton Head Island!